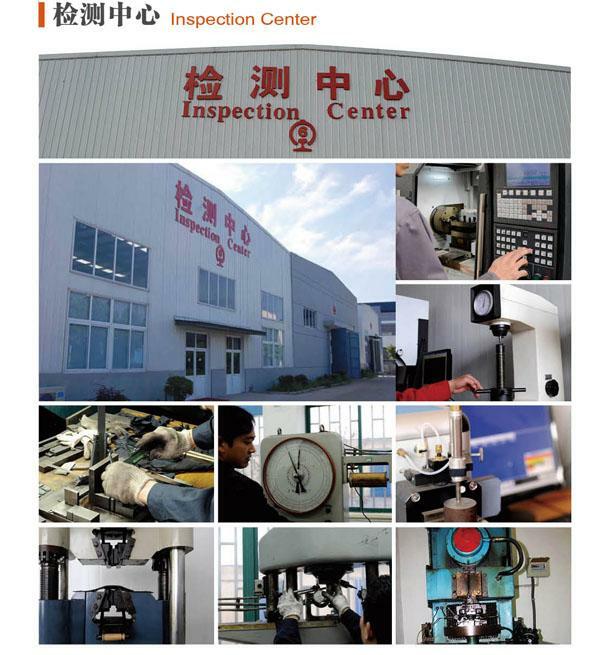 Quality Control - Suzhou Zhongyue Railway Material Co.,Ltd. Because we put the quality of our products and our customers first, quality control management is a priority at Suyu. We have been granted the ISO9001-2008 certificate, and have received the production license for our railway products from China's Railway Ministry. 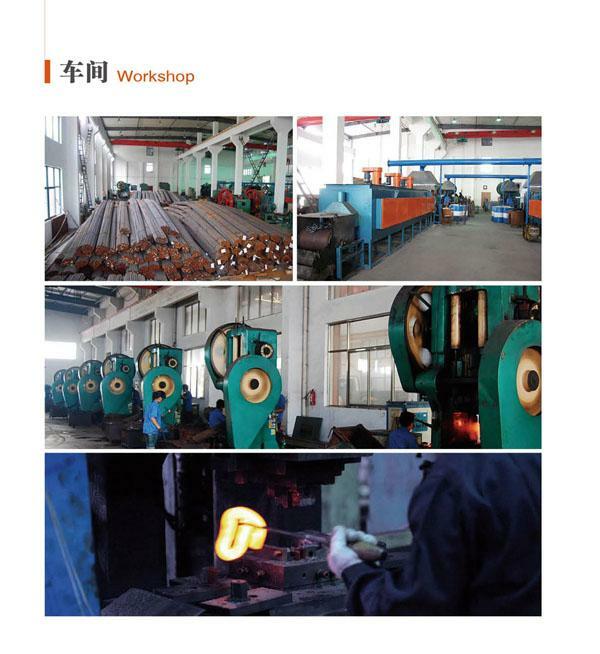 Our production process is state of the art, with an advanced mold-processing center, two production lines for rail clips, heat treatment lines, and 20 production lines for railway fasteners. We also have a full line of inspecting equipment.